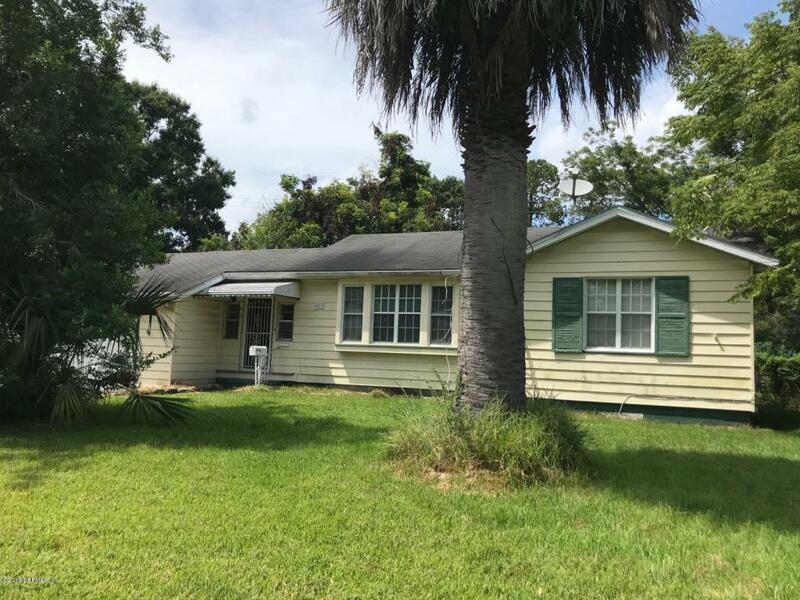 GREAT rental opportunity! Charming 3 bed / 2 bath ranch. 4 miles to the river and city. Large fenced back yard, perfect for soaking up the Florida sun! 1 car garage. Hurry before it's gone! 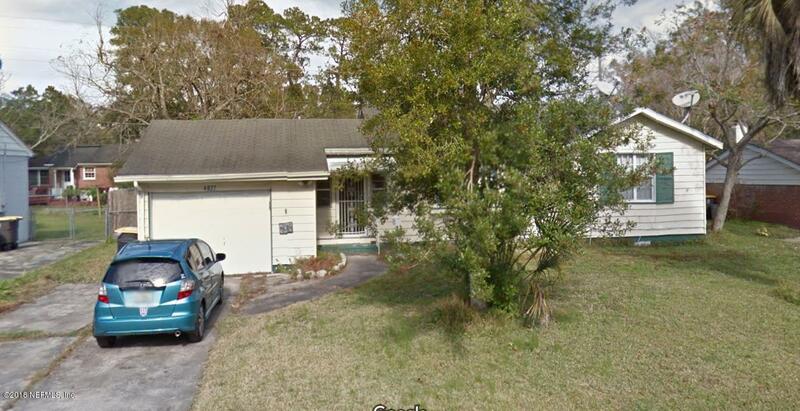 Listing courtesy of Krista Fracke Jacksonville Real Estate Co..